Dana focuses her practice on the defense of construction accident and property damage claims. 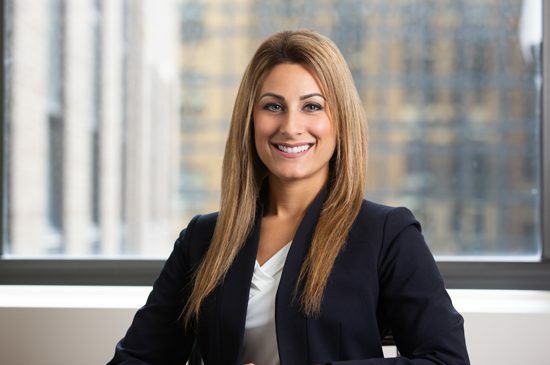 She has extensive experience with all types of negligence-based lawsuits, including motor vehicle accidents, premises liability and medical malpractice. Dana has also represented insurance companies in insurance coverage matters.